Pitch counts ain’t what they used to be. Randy Johnson threw 158, 150, 148, 147, 145, 144, 144, 143, 141, 137, 136, 129, 129 and 128 pitches in games in 1993, when he pitched 255.1 innings for the Mariners. In his 158-pitch game (a 3-2 complete game loss to the A’s) Johnson struck out 14 and walked eight. He threw 87 strikes and 71 balls – and the Mariners manager Lou Piniella never went to the bullpen. 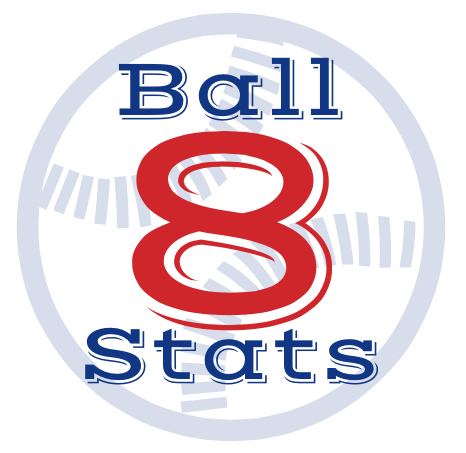 Which leads us to today’s list, uncovered by Jon Becker (@mlbrandomfandom) of the Ball Eight research department: Pitchers since 1988** who threw 125 pitches or more while striking out at least 10 batters while walking five or more. As you will see, this just doesn’t happen any more (in fact, no pitcher has thrown 125 pitches, walked five and struck out 10 since 2007 – and only 11 times since the turn of the century). This list illustrates just how – nder the watchful eye of King Pitch Count – pitchers aren’t allowed to work in and out of trouble like they used to. * We picked 1993 because 1994 was shortened by the strike. Apples and apples and all that. ** We picked 1988 because Baseball-Reference’s pitch count totals are complete back to 1988. Before that, they are spotty (but take a look Sandy Koufax’s pitch counts).